Satellite TV Service - A+ Wireless Solutions by Sawtooth Satellite, Inc. 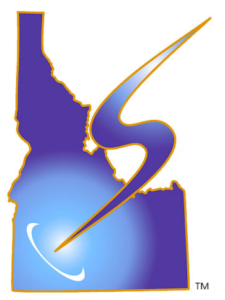 Since 2003 we have been connecting residents of Southern Idaho to the best Satellite TV service options available. We offer Satellite TV service for both Home and Business, and also offer High Speed Internet and Phone Services. Proudly Serving Idaho for over 15 Years! We are local. We will take the time to understand your requirements and make recommendations based on your programming interests, the features you desire, and your budget. Doing business locally also means you get local support in the event you ever have any questions or problems with your service. 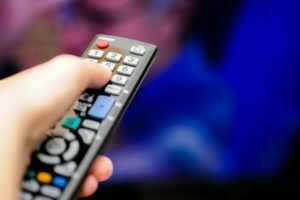 NFL Sunday Ticket Free for the 2019 season! Ask about the DirecTV all inclusive offer! Dish Network Now offers a 2 Year Price Lock Guarantee with no bundling required! Check out the new Hopper; You can record up to 16 Programs at the same time! Now offering DirecTV NOW Streaming Television Service! Interested in one of our Satellite TV Service options?